The sea that surrounds Sardinia has every blue color you can imagine and miles of gorgeous coastline. With its soft white sand, spectacular dunes and crystal clear water this island is considered the best summer destination in Italy. Io sono italiana, so trust me! Sardinia is so big and there is soo much to see, you don’t want to risk to arrive on the island and understand you should have planned to stay longer! I hope this post will give you some ideas on the must do experiences you should not miss. 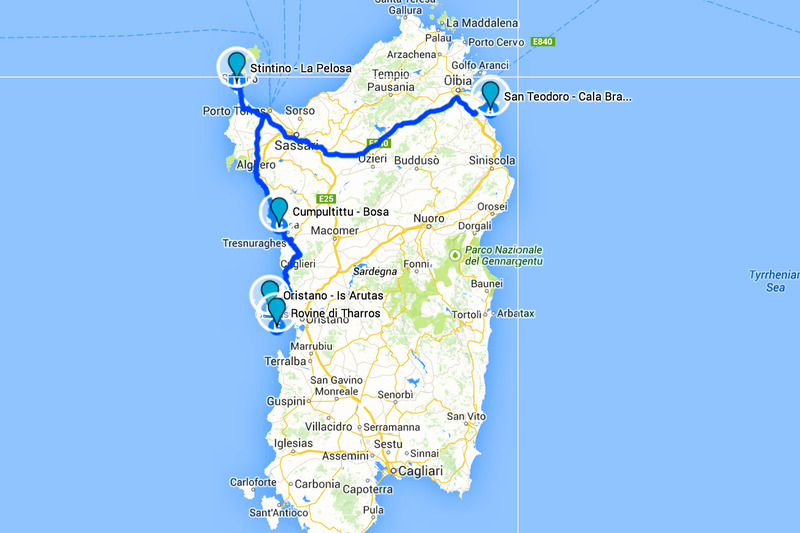 A lot of beautiful beaches are located in the north area, so I decided to make an itinerary proposal you can follow on the map from east to west. So, here’s my top 5 of the best beaches in Sardinia! Cala Brandinchi beach is known as ‘Tahiti’, because of the Caribbean-style colors of its waters. This beach has amazingly clear waters and is over 700 meters long. Sandy dunes with pine trees and lovely lilies further complete the excellent surroundings of this beach. The beach is also equipped with services such as parking (for a fee), a kiosk-bar, sun beds and umbrellas, a hire pedal boats and rafts for trips around the coast. You can relax and work on your tan. Have a drink. Enjoy the view. Wonder who could possibly afford those freaking giant yachts in the distance. 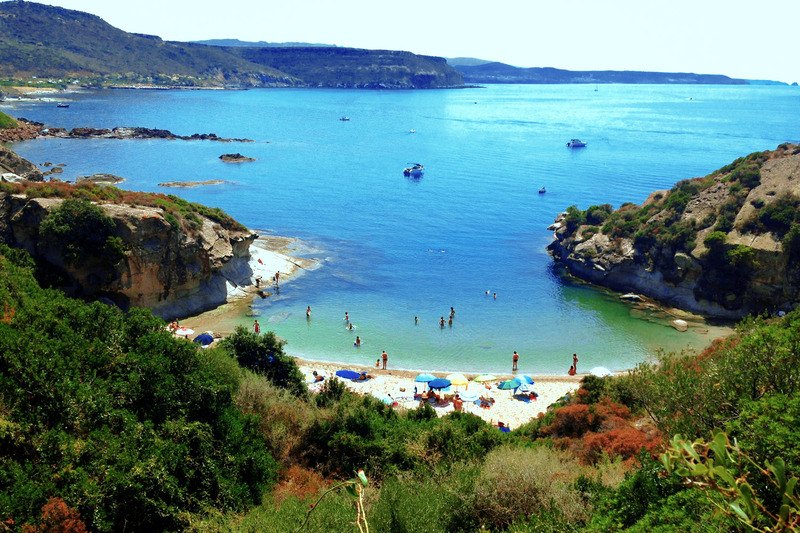 La Pelosa Beach is considered one of the best not only of the north, but the all Sardinia. It is located 2 km from Stintino, at the foot of Cape Falcone. 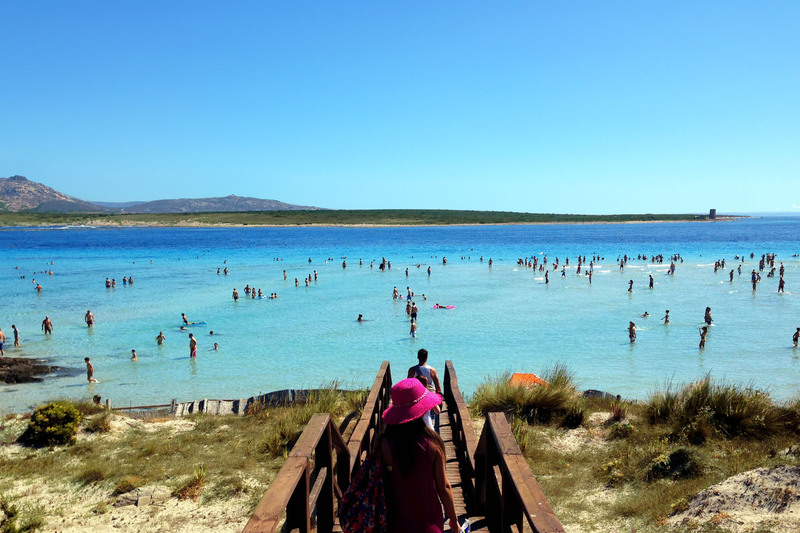 This beach has the most unflattering and embarrassing name among Sardinian beaches: its name literally means “the hairy,” but don’t let that scare you! 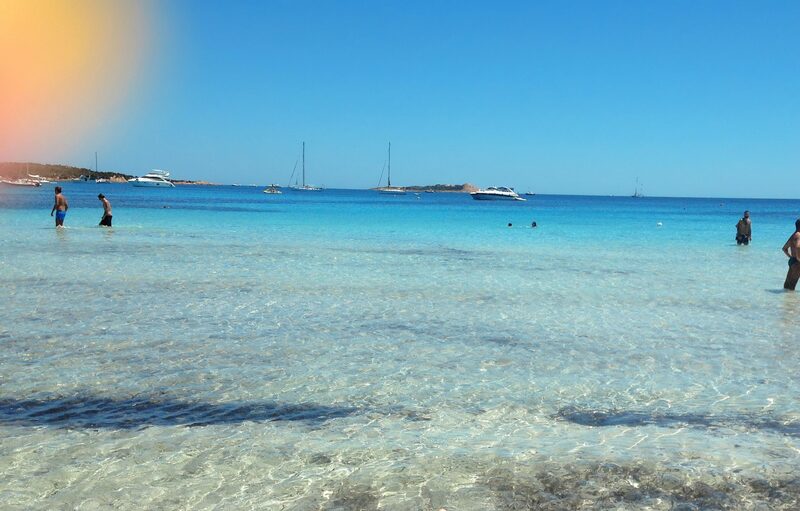 You’ll find silky sand, transparent and turquoise sea and, last of all an amazing panorama: a gorgeous seventeenth-century tower guards the shore while, just in front of La Pelosa Beach, rises the protected park of the Asinara island. Be aware though, the beach is extremely crowded. Not a peaceful beach experience but totally worth it for a day! Surrounded by beautiful and wild countryside, Bosa has retained its ancient charm and identity and has not suffered the over-development of many of the island’s beach destinations. The beach of Cumpultittu is situated in the north part of Bosa, on the road to Alghero and can be reached only by boat or through an extremely steep path. It’s the perfect place for scuba diving. Is Arutas is known as the “beach of the grains of rice”, because is made up of small grains of quartz in various colors, including pink, green, and white. Many travelers include Is Arutas on their itinerary just to see this stunning feature. These grains are amazing when exposed to the direct sunlight, because they reflect all in a spectacular way. The deep green and blue water is crystal clear and you can admire the marine life and the bottom almost as if it were a swimming pool. 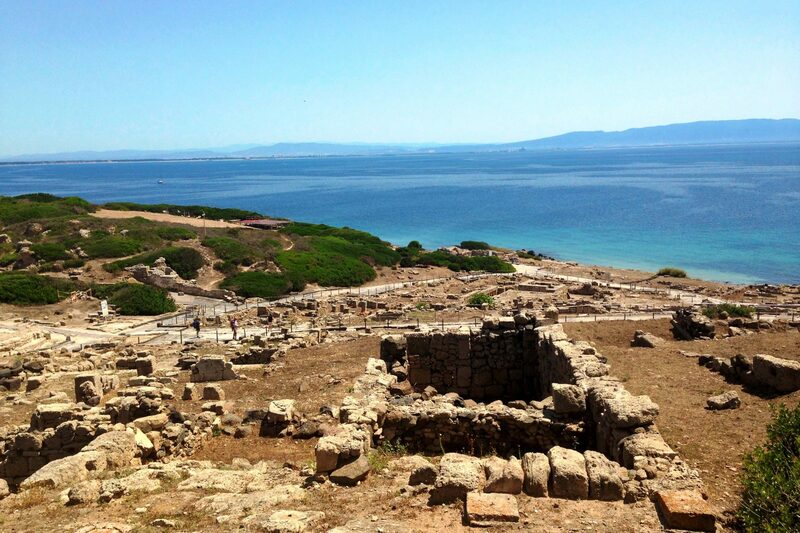 Tharros is located in a desert-like area with a few restaurants and several tourist shops with souvenirs. The main attraction there is the ruins of an ancient city founded by Phoenicians. The first thing you’ll see is the ancient tower settled down on the hill next to the ancient city. 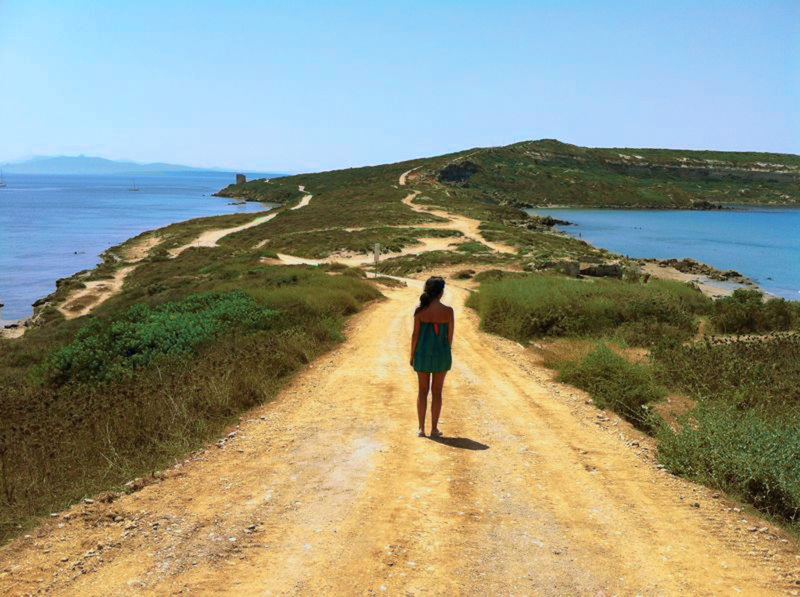 Views that open from Tharros are stunning: sea from both sides of peninsula, long beach, crystal clear water and mountains on the horizon. 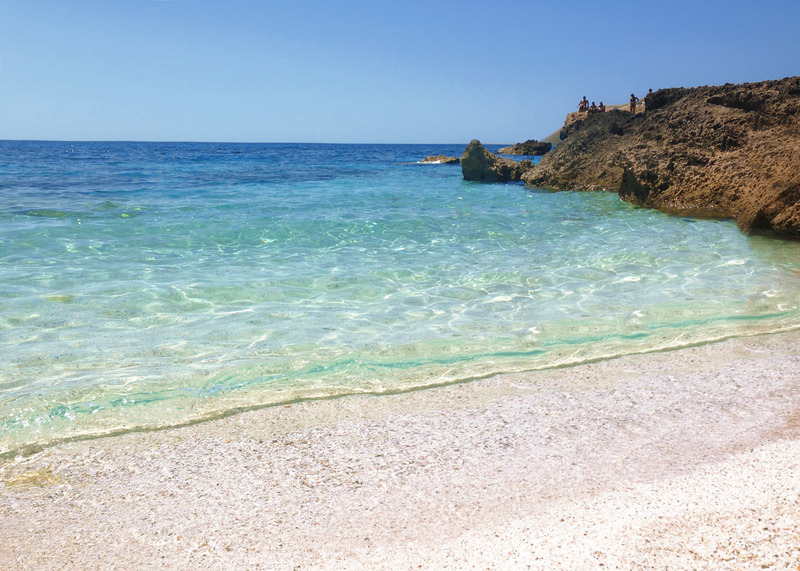 What’s Your Favorite Beach in Sardinia?